The Christian Medical and Dental Association (CMDA) is a student organization at the University of Oklahoma Health Sciences Center (OUHSC). Our members come from all programs on campus, including Medicine, Physician Associate, Dental, Dental Hygiene, Physical Therapy, Occupational Therapy, Speech Language Pathology, Nursing, Pharmacy, Public Health, and the Graduate College. As an organization we strive to create community and fellowship on campus and empower students to practice their future professions with compassion. The Christian Medical and Dental Association (CMDA) will be going on our annual Spring Break Mission Trip to Peru on March 16-24, 2019. We will travel by river boat to various remote villages along the Amazon River and its tributaries. 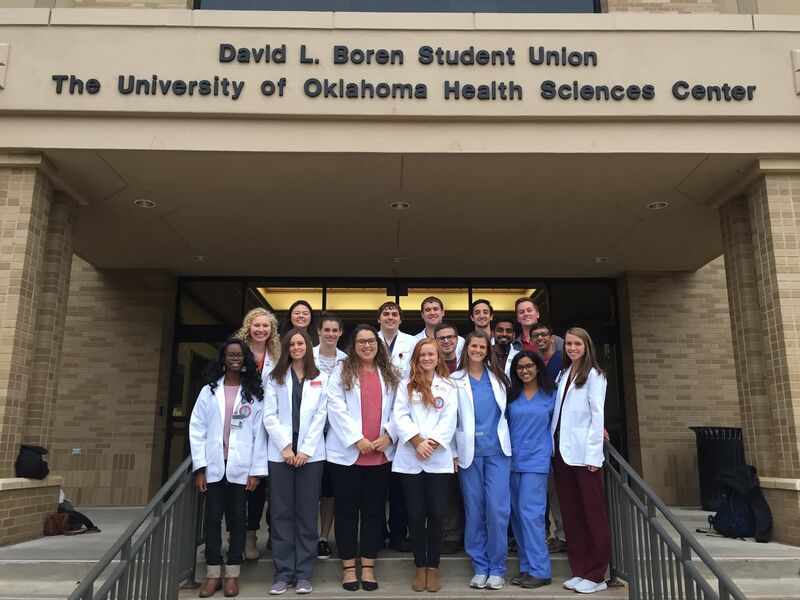 This trip is the largest medical and dental mission trip that goes out of the state of Oklahoma and serves to unite students and faculty from all programs on the OU Health Sciences Center campus. Our goal is to empower OU students to practice their professions in a resource-poor setting, share the love of Christ, provide health education on water and hygiene, and train and equip local community members to help monitor and elevate the health of their villages. The funds raised on this campaign will go towards purchasing medical supplies and medications to be used both when we’re there and after we leave. 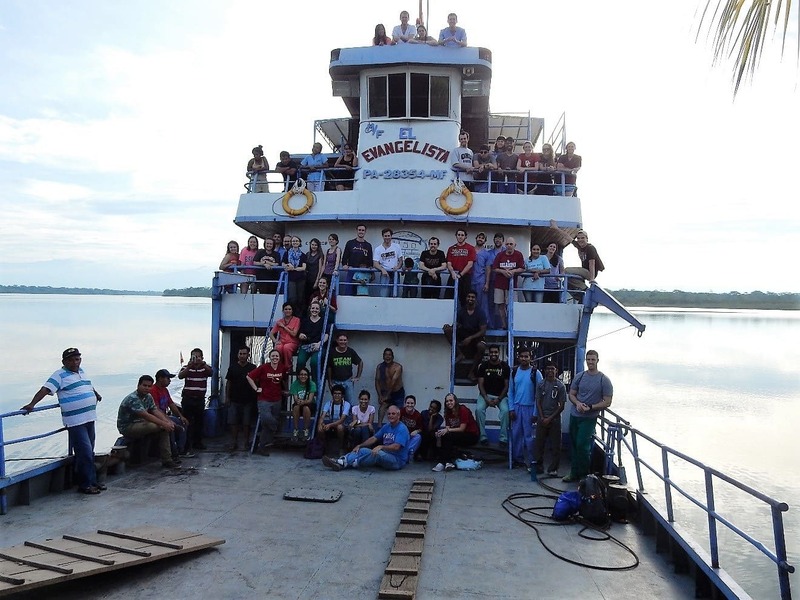 CMDA has had a consistent presence in the Ucayali Region of Peru and looks forward to having all future trips visit the same areas in order to strengthen and build our relationships with the people and churches there. 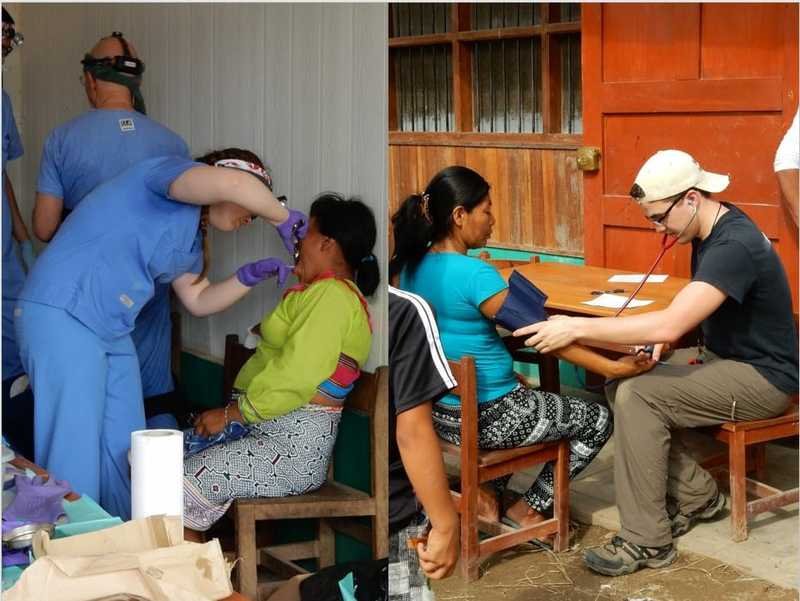 Our students and faculty will work together as the largest interdisciplinary medical mission team from Oklahoma and you can help make our impact long-lasting! The sense of community and fellowship this trip creates allows students and faculty to enjoy these relationships throughout their time on the OUHSC campus. Students will gain hands-on experience as they learn to not only provide care in a resource-poor setting but also to elevate the health environment they practice in by training and equipping local community members to help care for the health of their village. Faculty will teach and augment students’ efforts. Donations will be used to purchase medications and supplies so that those efforts extend far beyond the week we’re there. Please share our campaign with family, friends, and colleagues with the links above. There is a link to our webpage that you can email out as well as ways to share on social media. With your partnership we can reach our goal! We cannot do enough to express our gratitude for your donation to the CMDA Mission Trip. Your contribution helps our time spent in Peru to have a lasting impact on the communities there as well as the OUHSC community here. In addition to donating, please help us promote this campaign amongst your friends, family, and colleagues through social media, email, or in person. A $5 donation covers the cost of one inhaler. A $10 donation covers the cost of a dozen reading glasses. A $25 donation covers the cost of children’s multivitamins for a village for 1 week. A $50 donation covers the cost of TheraBands for therapy students to perform rehab exercises with patients. A $100 donation covers the cost of toothbrushes for 1 village. A $200 donation covers the cost of anti-parasite medicine for 1 village.